safeTALK is a 3 1/2-hour training program that prepares helpers to identify persons with thoughts of suicide and connect them to suicide first-aid resources. The program will be offered free of charge on Monday, Dec. 17, from 8:30 a.m. to noon at Panera Bread in Waynesboro. 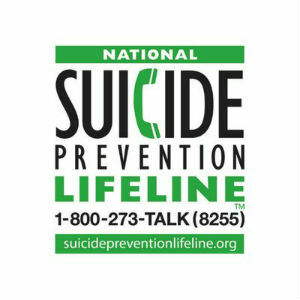 Most people with thoughts of suicide, either directly or indirectly, invite help to stay safe. Alert helpers know how to identify and work with these opportunities to help protect life. Powerful videos illustrate both non-alert and alert responses. Discussion and practice stimulate learning. Space is limited. Ages 15+. Training offered at no cost, thanks to the generous support of the Virginia Department of Behavioral Health and Developmental Services.